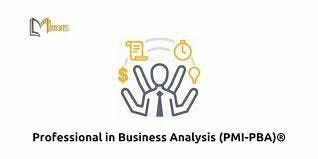 Course Description: Business analysis is a topic of growing importance for projects and programs. The marketplace reflects this importance, with practitioners increasingly embracing business analysis as a technique for uncovering business needs, managing requirements, and creating effective solutions for business problems. 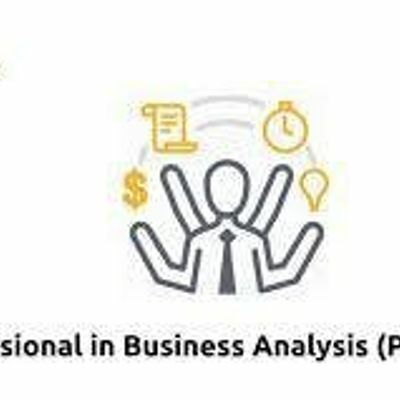 The PMI-PBA credential recognizes an individual’s expertise in business analysis, and using these tools and techniques to improve the overall success of projects. The PMI-PBA credential is highly regarded in industry. It requires a combination of business analysis training, experience working on projects, and examination on business analysis principles, practices, tools, and techniques. This global credential also supports individuals in meeting the needs of organizations that rely on business analysis practitioners to play key roles on their teams. 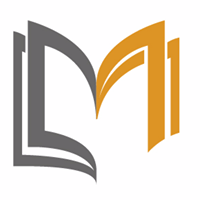 Participants need to schedule exams themselves with the help of the Project Management Institute. Sober Spring Social at Bantha Tea House!